Earth moving equipment was employed to sculpt existing material in the river bed, taking special care to avoid damaging the archaeological remains of a raised water meadow.  Members of the Castle Acre fishing syndicate have reported a significant population of wild trout using the newly created habitat, and have noted that this has greatly enhanced their recreational enjoyment.  Addtionally, the work enabled further links to be forged with landowners of other reaches, who were willing to cooperate with the Nar Steering Group, and participate in further restoration work. The site will continue to be monitored for fish density, plant diversity and abundance, and water voles.